Effectively getting your name recognized by the community comes down, in large part, to your method of branding and brand promotion. You can choose to be as active or passive as you please, as long as your plan is visible. 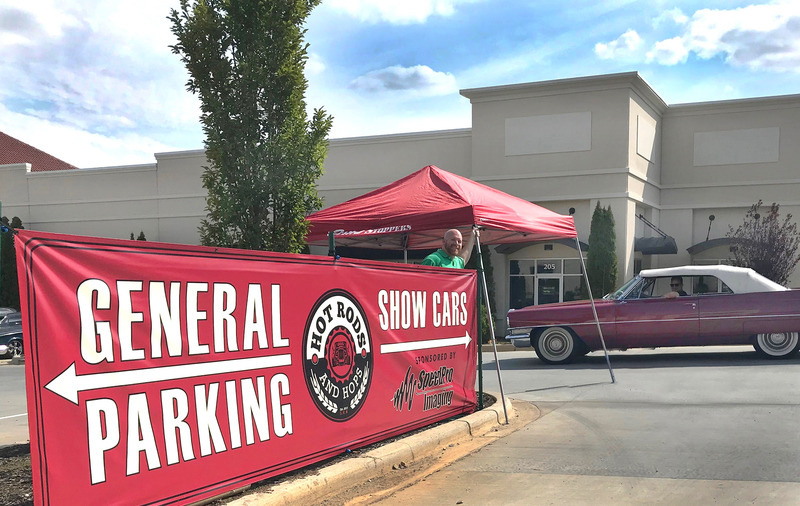 With custom banners from SpeedPro Imaging North Charlotte, you can be sure that people will notice your visual display. 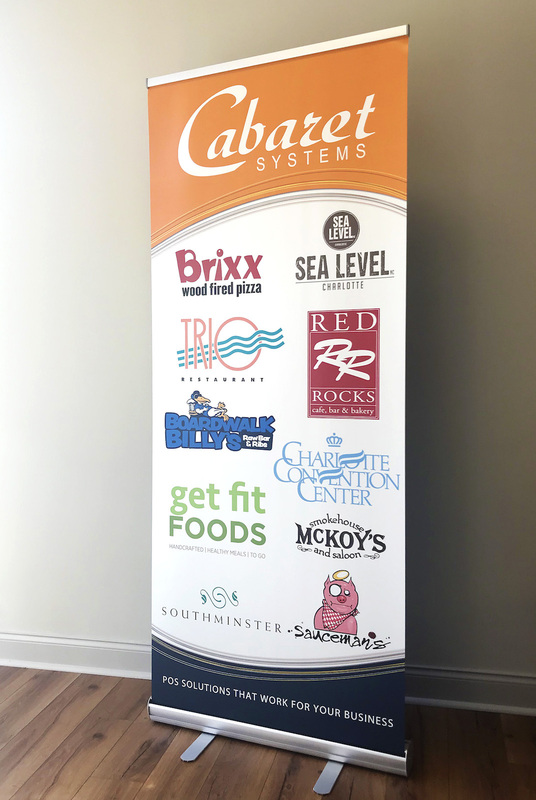 Using your customized banners as an invitation for people to learn more about your company and goals or mission is vital. 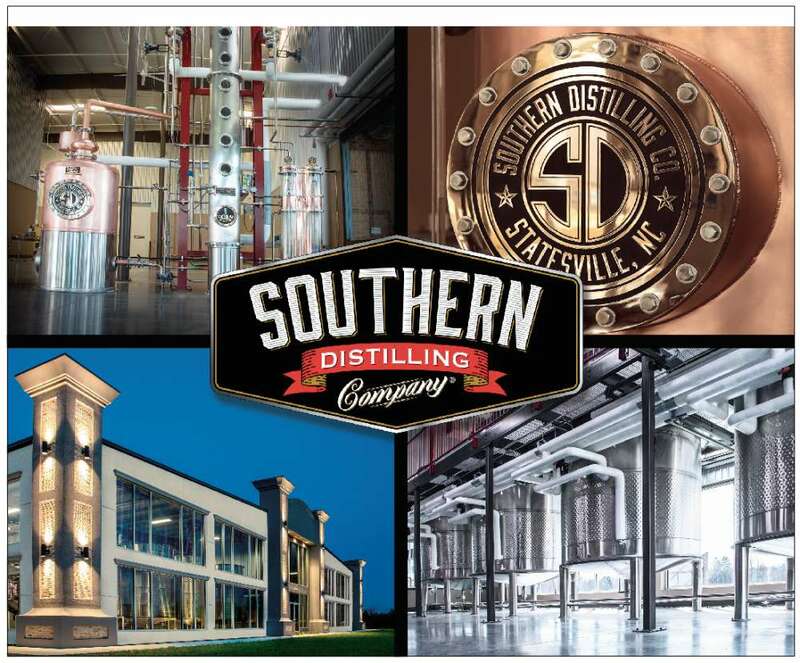 As a nationwide leader in large-format visual graphics, SpeedPro will provide you with the look and design you need to build your brand and grow your business exponentially. 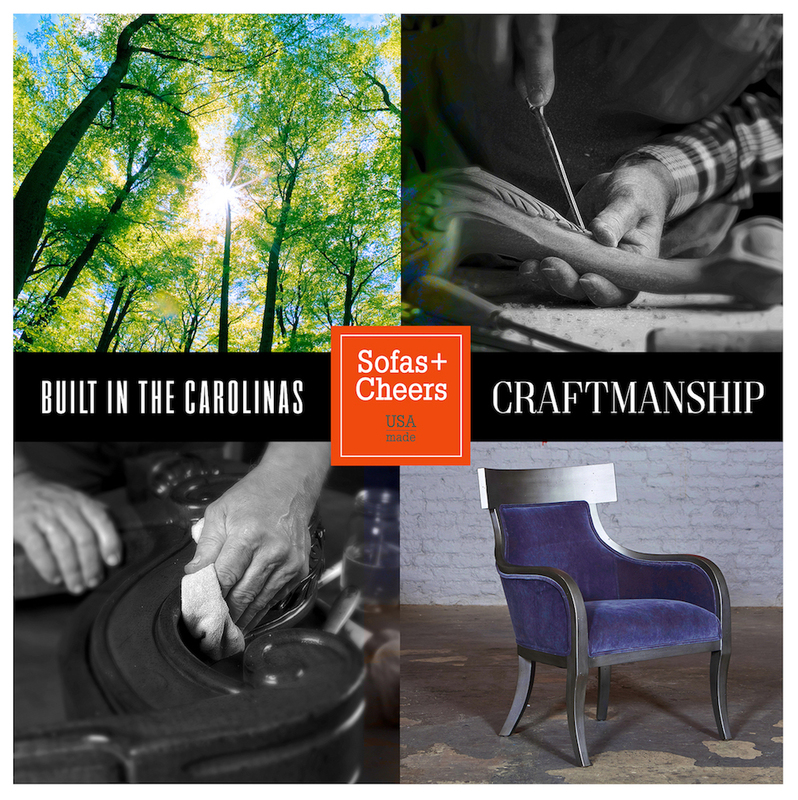 Organizations operating in the counties of Iredell, Mecklenburg and Cabarrus are invited to call or visit our studio in Cornelius to learn more. 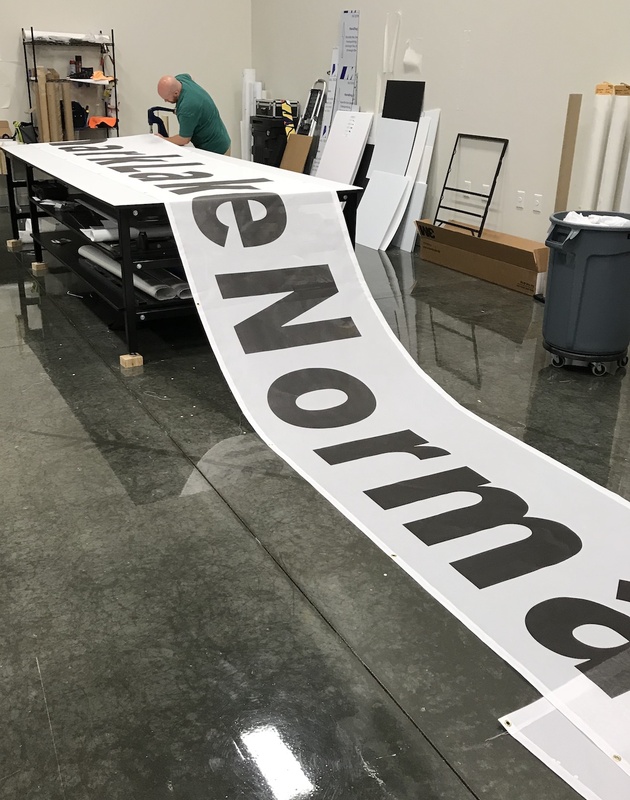 Our team is dedicated to using top-quality tools and products to create durable banners for you to share. 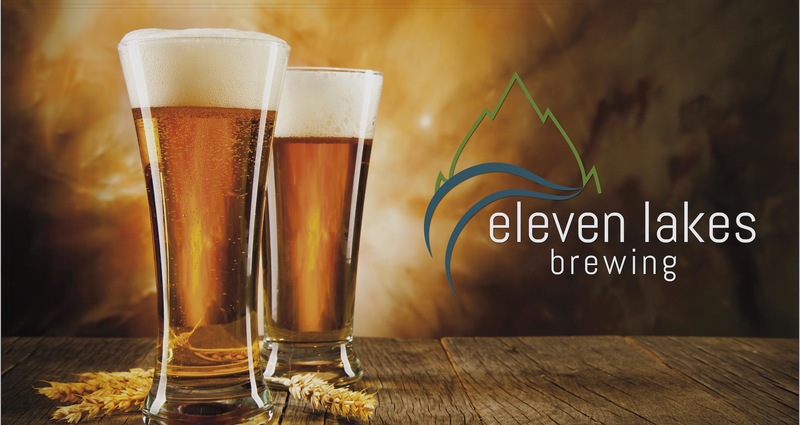 The printing process we employ allows us to apply premium fade-resistant inks to vinyl banners, maximizing the overall appeal once your banner goes on display. Because of its bold, eye-catching appearance, your business banner has the potential to be visible from distances both near and far. Vinyl banners can be placed inside or outside, depending on your current branding needs. Maybe you have an upcoming event that you want to spread the word about. 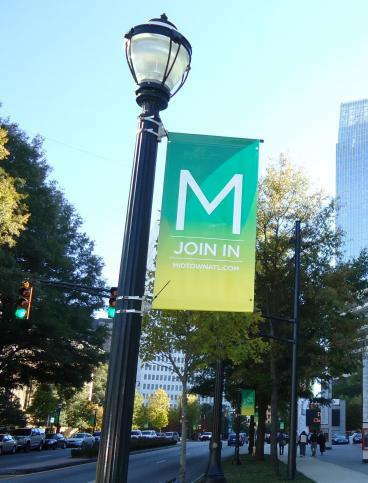 We can craft a street-wide banner to be strung next to some stoplights at an intersection, giving you that needed promotion in a highly accessible part of your community. 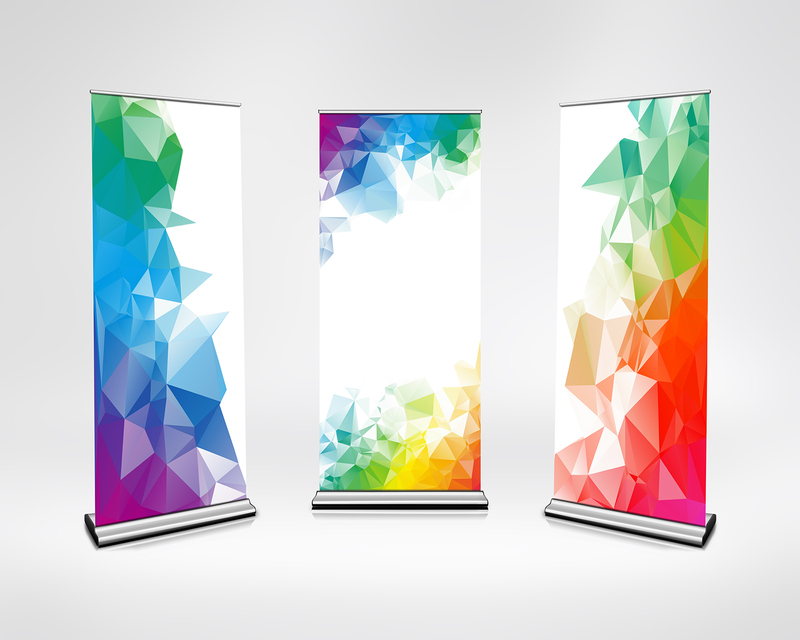 For the event, we’ll provide you with vinyl banners to hang from lampposts and banner poles as well as some banners that sit proudly in a stand for event-goers to see and read. A number of attractive features can turn your business banners into promotional branded messages that customers constantly stop to read. Scrim banners are some of our most popular customizations because of their lightweight and easily transferrable nature. 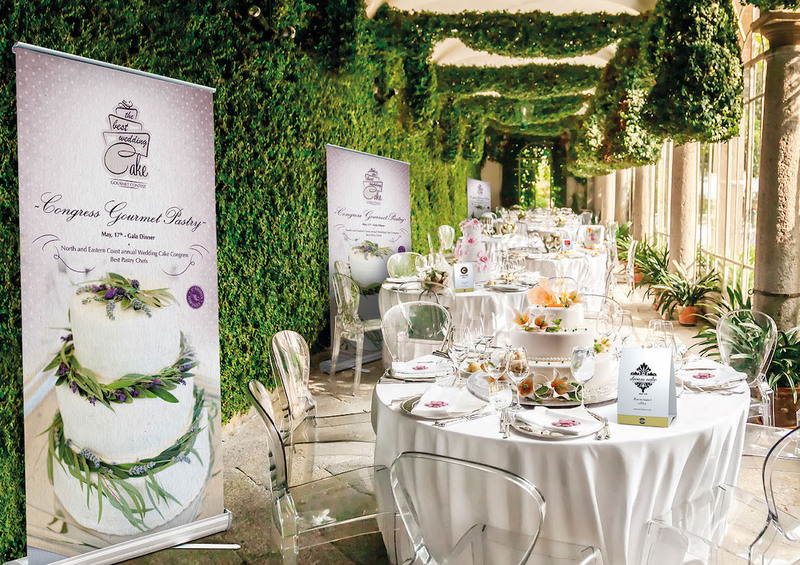 If you’re thinking about using your business banner in a variety of locations, opting for a scrim type will ensure that you’re able to move it around to meet your preference. This version is one of the most common vinyl banners you’ll see, often hung from grommet rings or dangled from a pole. 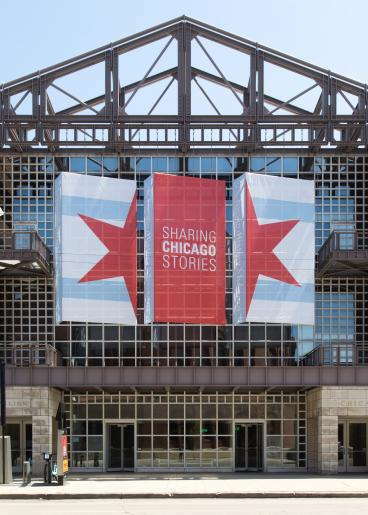 Mesh banners, on the other hand, are perfect matches for outdoor conditions. Some people worry about leaving their signage out during windy or stormy weather — with a mesh banner, that fear is unnecessary. The mesh material allows for up to 70 percent airflow, meaning there’s much less risk of tearing or damage to your prime piece of brand promotion. 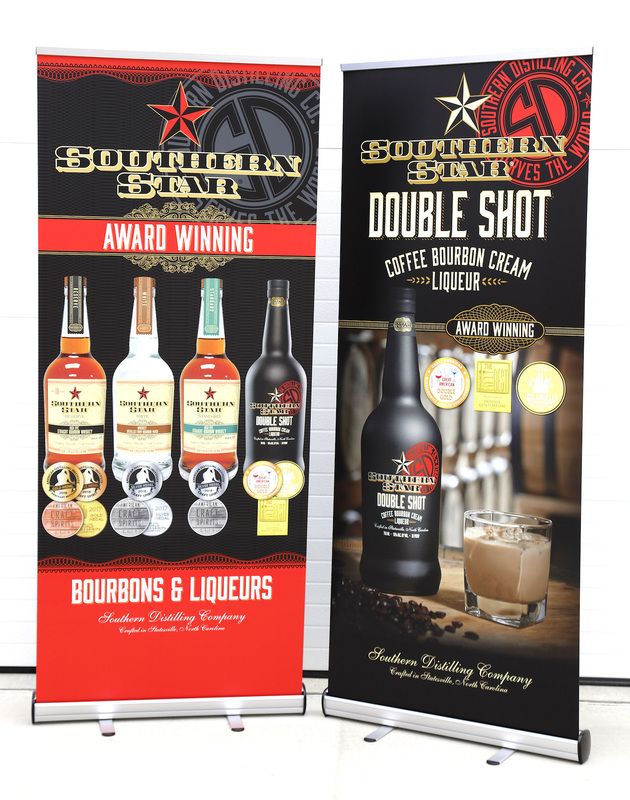 At SpeedPro, your banners will always be customized to your specifications and branding needs. Call us today to set up a consultation appointment and see what we can do for you.